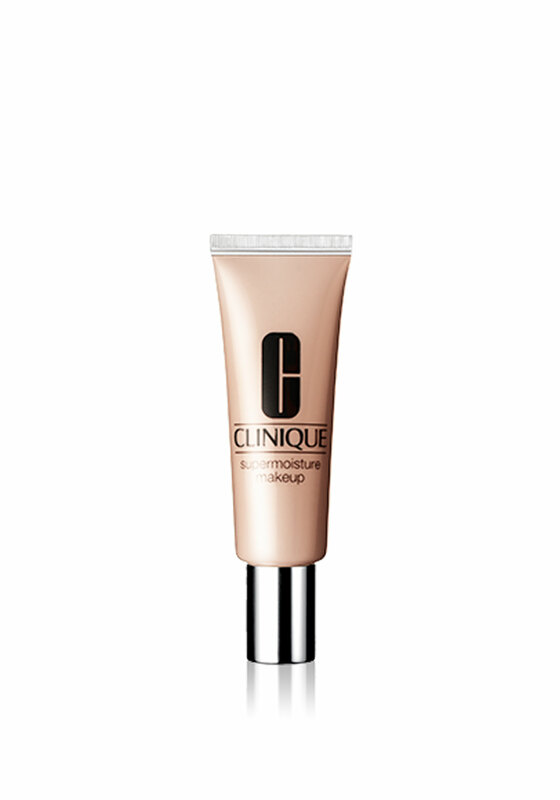 Clinique present their Supermoisture foundation, an ultra-creamy yet refreshingly lightweight formula which goes beyond flaw fixing, acting as the skin’s undercover moisture agent creating a dewy look. It disguises unevenness with sheer-to-moderate coverage and keeps the skin looking soft and radiant all day. Presented in ivory.